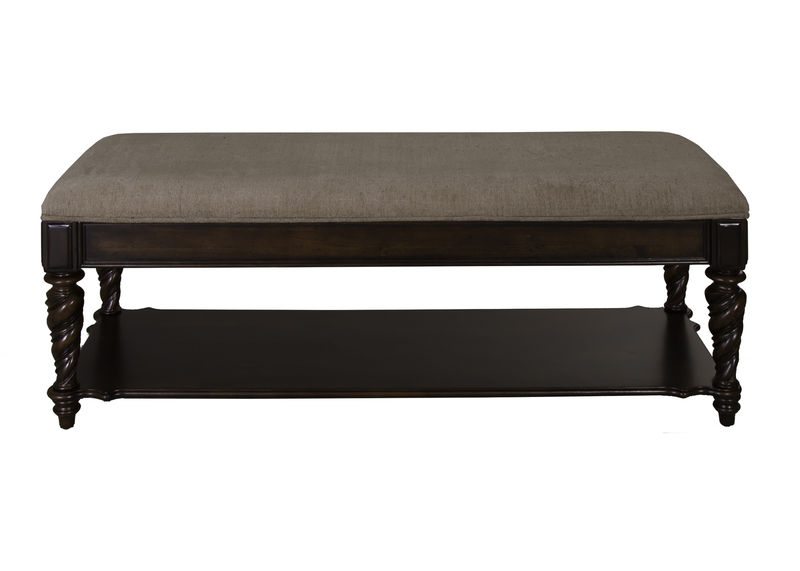 Finish off your bedroom with this beautiful upholstered bench. 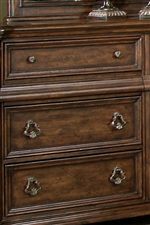 The piece is crafted from poplar solids and birch veneers in a brownstone finish for a bold yet casual appearance. 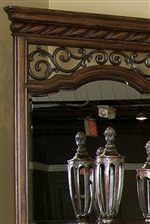 The rope twist mouldings running down the legs give the piece additional detailing for depth and sophistication. 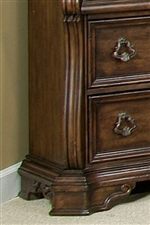 Furthermore, this piece features a shelf beneath the seat perfect for blankets or shoes. 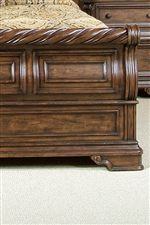 The Arbor Place RTA Upholstered Bed Bench by Liberty Furniture at Great American Home Store in the Memphis, TN, Southaven, MS area. Product availability may vary. Contact us for the most current availability on this product. 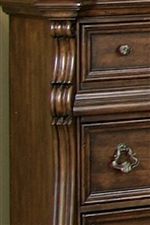 The Arbor Place collection is a great option if you are looking for Traditional furniture in the Memphis, TN, Southaven, MS area.